Eileen Garrett, 89, of Amanda, passed away unexpectedly on Monday, November 12, 2018. She was born July 4, 1929 in Colfax, Ohio and was the daughter of the late Edward and Della (Shaeffer) Kohler. 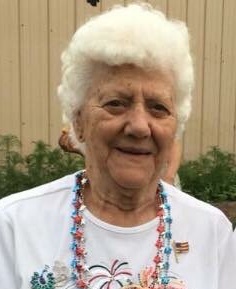 Eileen was a 1947 graduate of Amanda High School, retired from General Electric in Circleville after 30 years of service and a former cook at Amanda Clearcreek Schools. She was a avid gardener and she and Vernon were friends to all who stopped by. She is survived by her husband of 70 years, Vernon; sons, Bruce (Lola) Garrett and Brad (Sheri) Garrett; grandchildren, Brian (Julie) Garrett, Brandon (Rebekah) Garrett, Brenda Garrett (Tom), Brady (Jennifer) Garrett and several great grandchildren; sister, Betty Kilbarger and twin sister, Pauline Schaal. In addition to her parents, she was preceded in death by her son Brent Garrett; sisters, Ruby Gordon, Eloise Everman, and Helen “Cook” Stocker; brothers, Merle and Raymond Kohler. 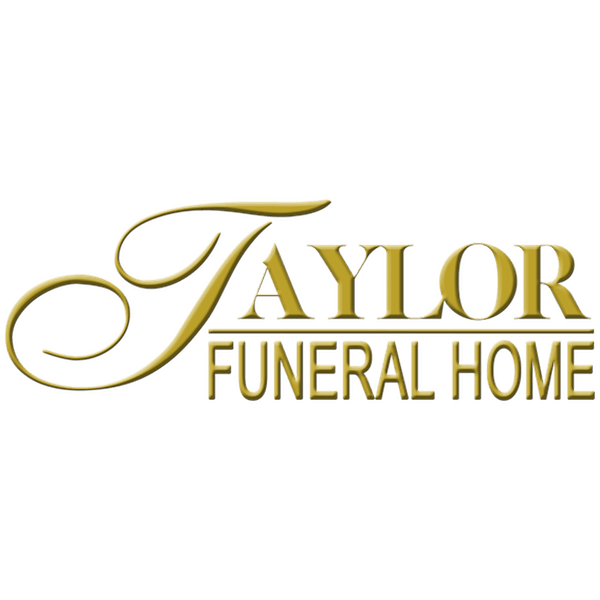 Celebration of a life well lived will be held 1:00 p.m. Saturday, November 17, 2018 at the Taylor Funeral Home in Amanda. Burial will follow in Amanda Twp. Cemetery. Friends may call from 4-7 p.m. Friday and one hour prior to the service on Saturday.